I am preparing for my trip to the US. For my regular readers - you would have known by now that I do plenty of business traveling. When I travel - the most problematic for me is the check-in process. In most airports - you will have to go through at least 2 security checks. Most of these security checks require you to remove your jacket. I just feel that between my carry on bag, my laptop bag and my jacket - I actually need three hands. Too much hassle. This is why I love this new product that I found at the Traveler's club. It's called a Jacket Gripper. 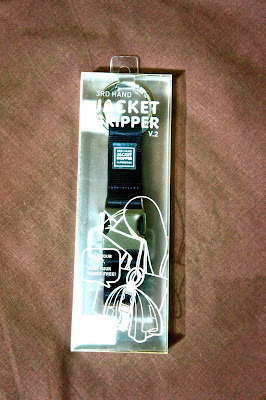 The design is simple - it's a strap that you can wrap around your jacket --- then you can attach it to your bag. It's a wonderful design that I find really useful. 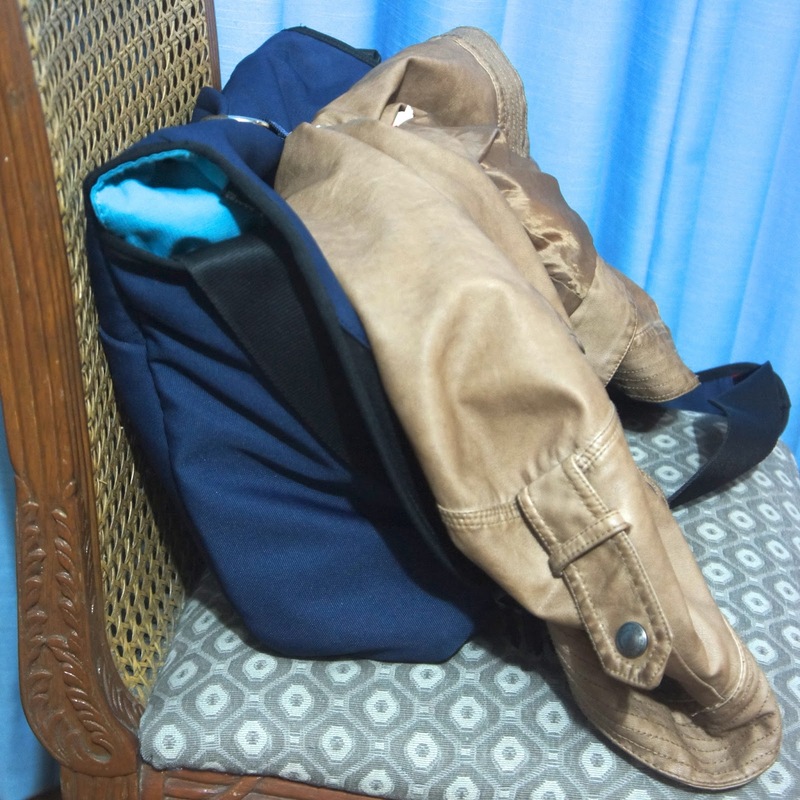 Here in Baguio - I actually bring a jacket everyday - since it can get chilly inside my office. But if it's sunny outside --- it can be too hot to wear the jacket. So this week - I strapped the jacket to my laptop bag when I was heading to work. I wore the jacket when I was in the office - then strapped the jacket once again - when I was going home. The product comes in many colors. I bought mine for 800 pesos ( approximately 20 USD ).